Common Tire Questions – Answered! **No cash value. Cannot be combined with any other offer or coupon. 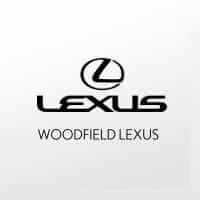 Valid only at Woodfield Lexus.Valid only on Lexus vehicles.